The TechWomen team wishes you a successful and prosperous 2013! 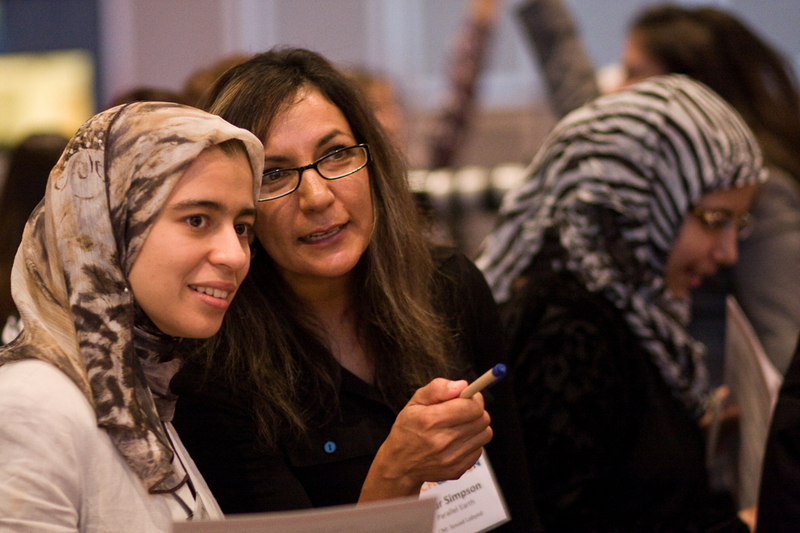 As we enter the New Year, we continue to think of the 41 TechWomen Emerging Leaders and their mentors who participated in the 2012 program from Algeria, Egypt, Jordan, Lebanon, Morocco, the Palestinian Territories, Tunisia and Yemen. 2013 holds many adventures for our team as we expand to include women from Cameroon, Kenya, Libya, Nigeria, Rwanda, Sierra Leone, South Africa and Zimbabwe. We look forward to collecting applications from yet another set of uniquely talented women who are shaping the worlds in which they live. 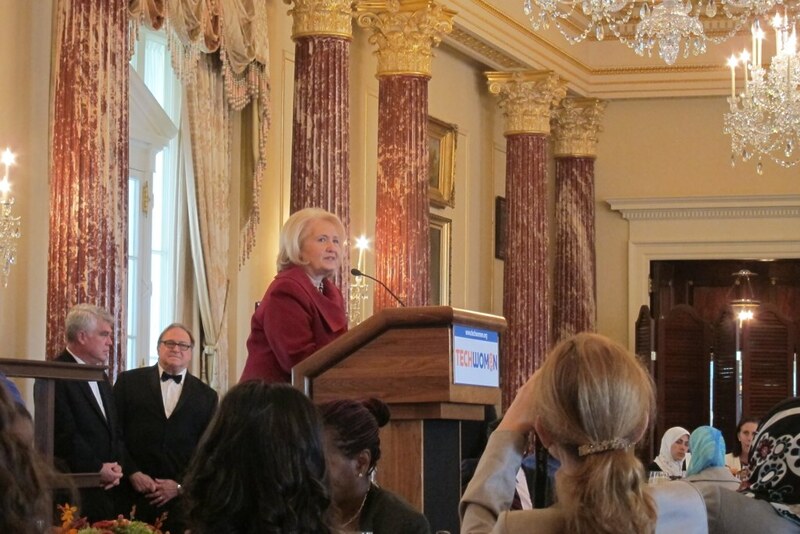 To apply for the 2013 TechWomen program please visit www.techwomen.org. The Emerging Leader Application deadline is February 22nd, 2013.